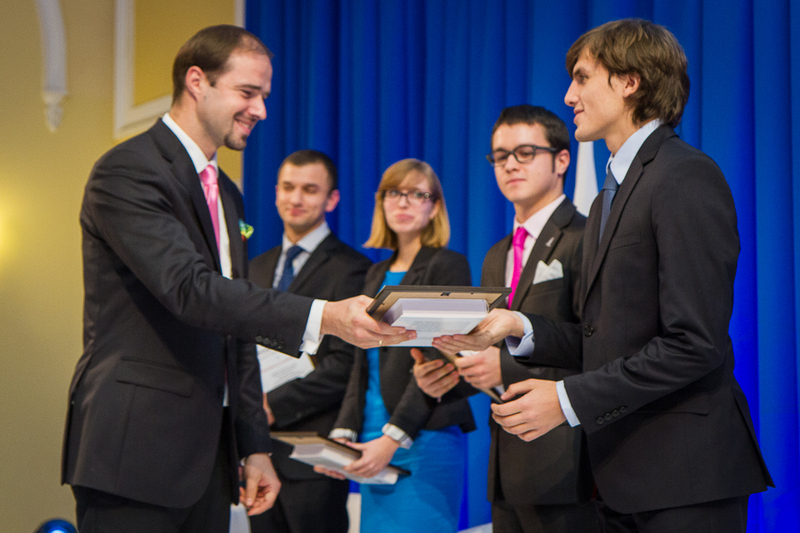 We are pleased to announce the closing of recruitment for the 11th edition of the Academy of Young Diplomats. The second round of recruitment collected more than 250 applications, from which 100 will be chosen to join the EAD’s annual diplomatic program. The 11th edition of the Academy of Young Diplomats will be inaugurated on the 6th of December at 15.00 at Warszawski Dom Technika NOT, 3/5 Tadeusza Czackiego St. with keynote speaker Mikheil Saakashvili, President of the Republic of Georgia (2004 – 2013). Following the keynote address and inauguration ceremony, President Saakashvili will join Borys Tarasyuk (fmr. Minister of Foreign Affairs of Ukraine), Ambassador Stepan Grigoryan (Armenia) and Dr. Aliaksandr Milinkevič (Belarus) in a panel discussion moderated by Dr. Katarzyna Pisarska on “Eastern Partnership 2.0: Can EU Soft Power Withstand Russian Hard Power” starting at 17.00. For more information on the Inauguration Ceremony of the 11th edition of the Academy of Young Diplomats, please visit our website.